Without question this is the magical part of golf, and not the game destroyer that most golfers see the short game as. Nothing better than splashing out a bunker shot with spin to stop the ball right next to the hole, or hitting a delicate chip over a bunker and rolling up to the hole, and YES this and much more is achievable by you! Understand the above and you will have a fantastic short game, guaranteed! So why am I different to other coaches? I have never had a short game lesson, everything I teach is how I taught myself and my short game allowed me to play in a 72 hole tournament, hit only 25 greens in regulation and finish level par for the tournament! that is how confident I was around the greens. And over the years I developed a coaching method to pass my knowledge of the short game over to my students, which I believe will be like a light switch going on in your head, enabling you to surpass your expectations. The four areas I coach are – Putting, Chipping, Bunkers and Pitching. I can run sessions on an individual basis or group sessions, and please go to the events page to see what’s on and where. I look forward to improving your short game soon. 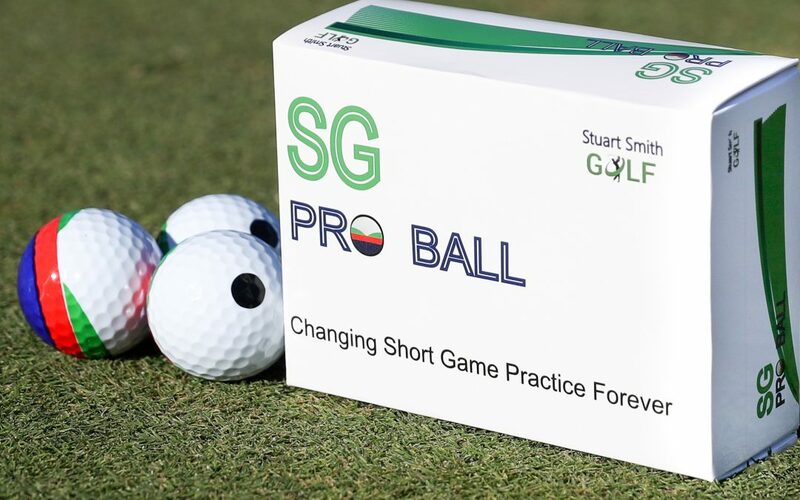 Short Game Perfection in no time with the SG Pro Balls!! Watch this video and see how 6 balls can change your short game forever!! This trip is definitely for those of you of that like to have a competitive edge to a trip mixed with tuition. This trip will have tuition laid on for those of you that wish to take advantage of it in the mornings, and then the Ryder Cup style game will be in the afternoons. 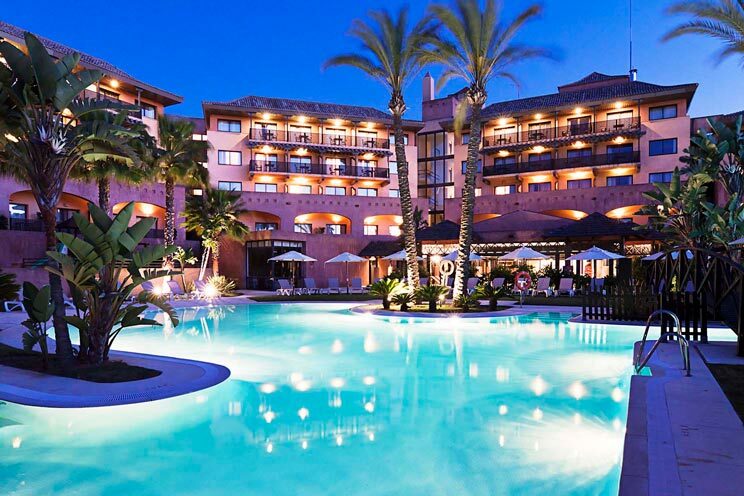 On the evening of the day that we arrive, we will make the draw in front of the group to see which team you will be on, with a maximum of only 12 golfers per team. Each evening both teams will announce the playing order to see who is playing against who, and on which course. During the week there will be one practice round, followed by four rounds of Ryder Cup style pairs matches over 18 holes and one singles game over 9 holes, which will determine the winners. The format for the games will be – Four ball better ball, foursomes, four ball better ball, foursomes, singles and each match will be worth 1 point. 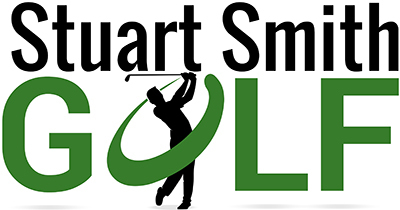 Tuition – There will be time each day to have your any part of your game checked and tweaked and a full days advanced short game tuition in the middle of the week. 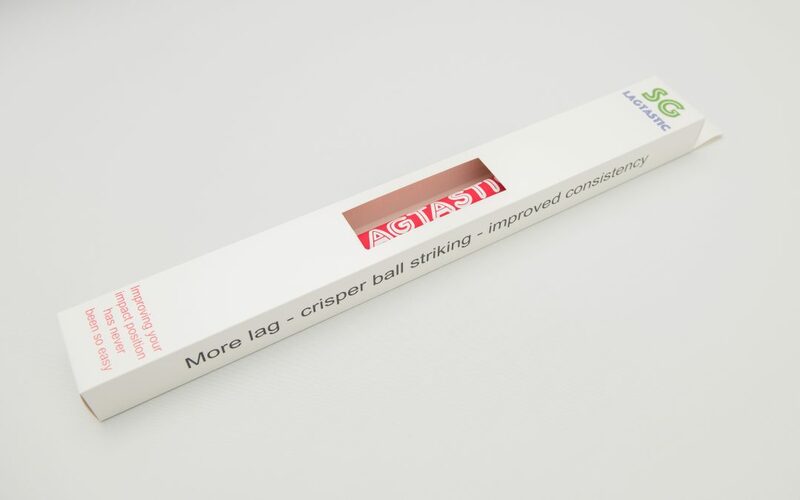 The SG Lagtastic has been designed to give every golfer exactly what you are looking for…… more LAG. 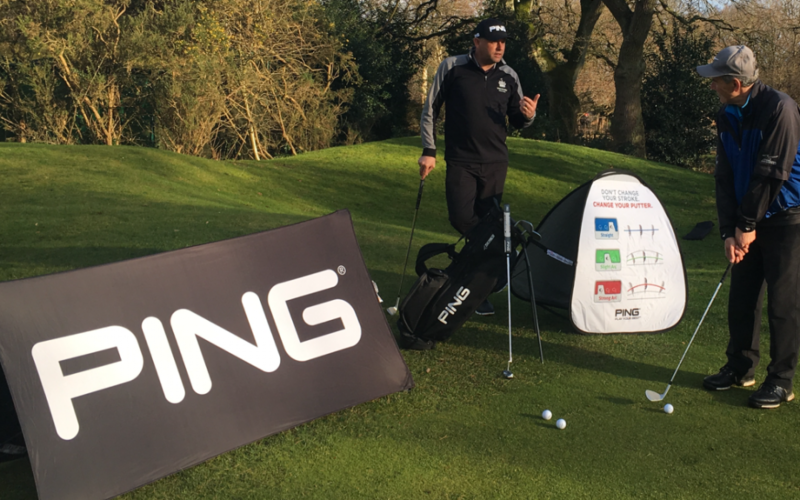 Get your game ready for the season is what this week will be about as the main focus will be on – Driving, Pitching, Chipping and Putting (with a small look at bunkers). There will be morning tuition everyday where you will be split into two groups and then you will have a choice to play 18 holes or take more tuition in the afternoon between 2-4pm. The extra tuition can be decided on each day to what area of the game we cover. To help get your competitive edge up, there will also be a running stableford competition where your best two rounds of the week count, with a ladies and men’s winner (Optional), and a Texas scramble, or you can just play a social game every day. Golfers do walk this course, but it is advisable to use a buggy so please let me know which you prefer to do upon booking. A £150pp deposit is required to secure your place.